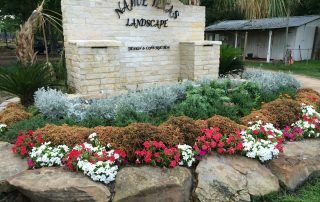 Native Texas Landscape is experienced with Houston and it’s ever changing weather. 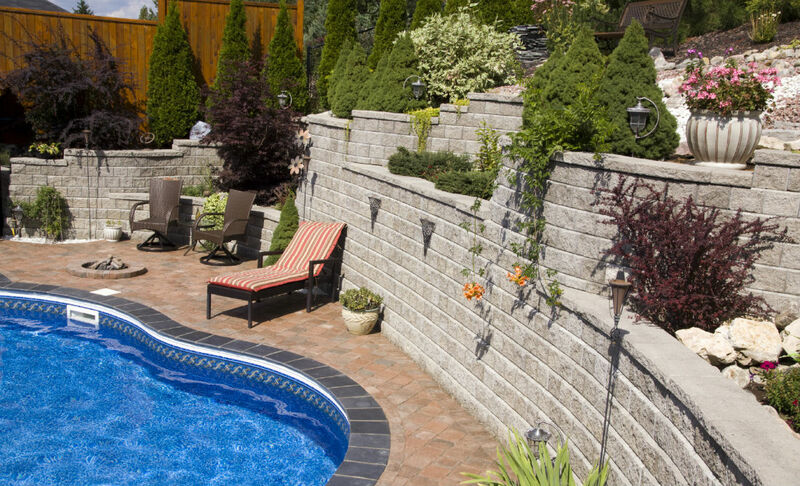 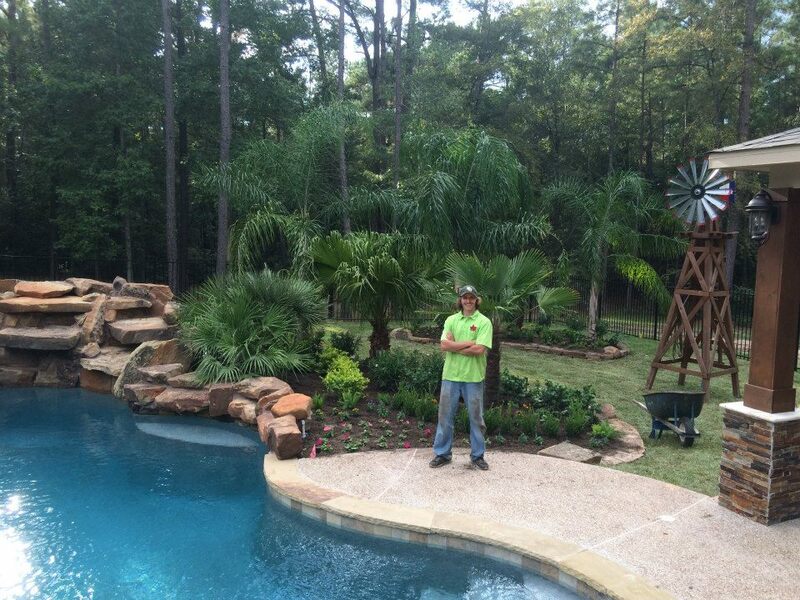 We specialize in Landscape Designs, Services and all of your Landscape Design themes. 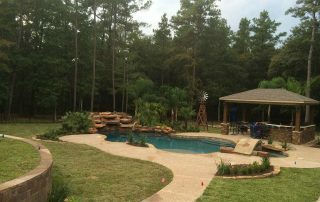 From Formal to Tropical to Naturalistic. 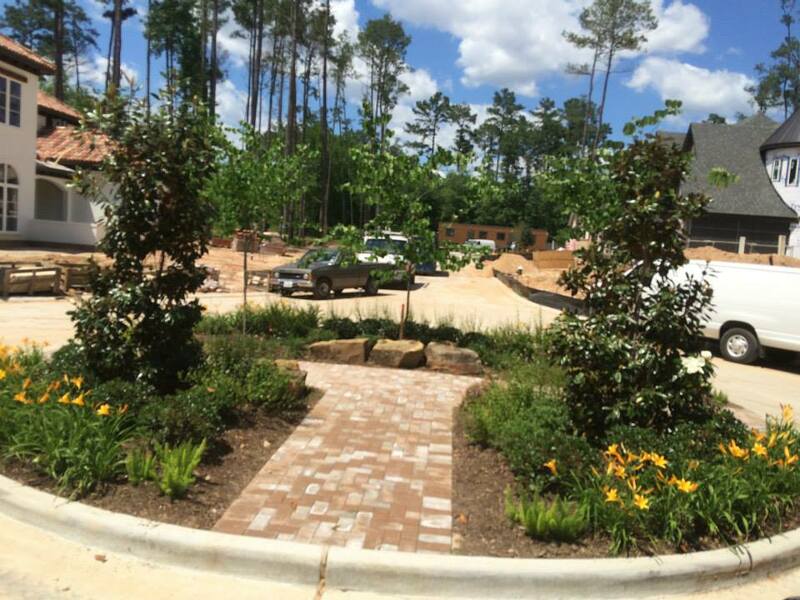 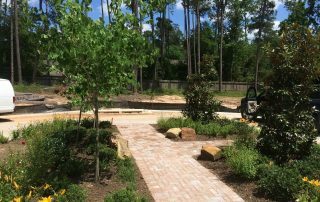 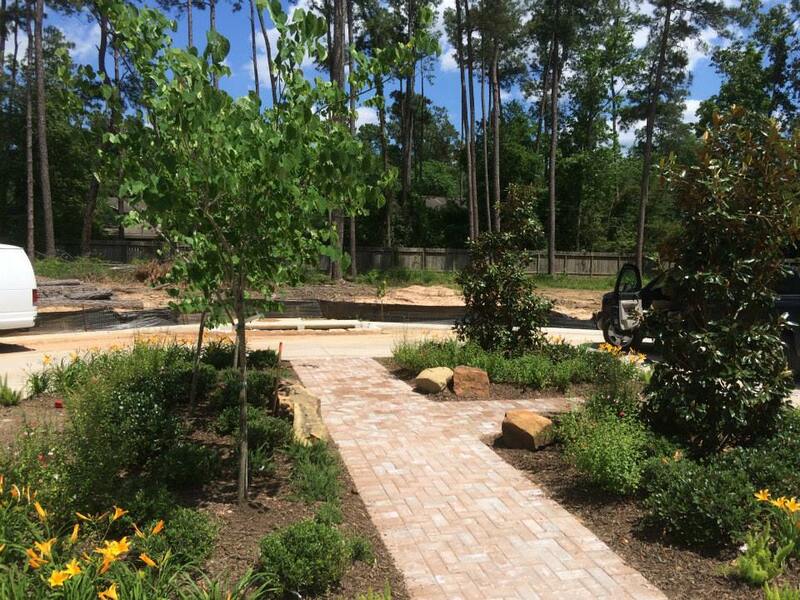 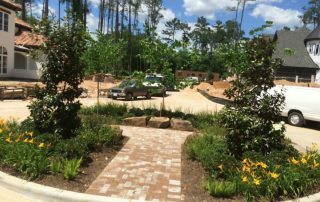 We are a full service landscape design firm that’s located in Spring Texas. 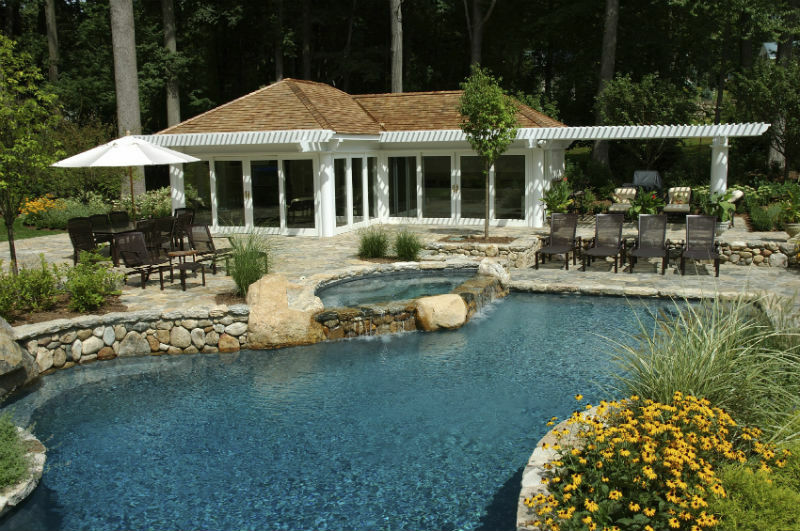 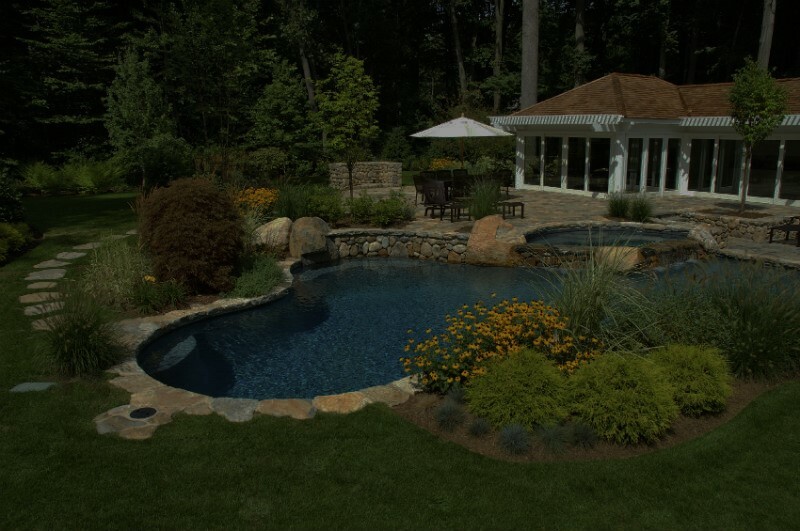 Our staff works very closely with each one of our clients to produce a design that emulates their personal sense of style and the type of outdoor oasis that they want to create. 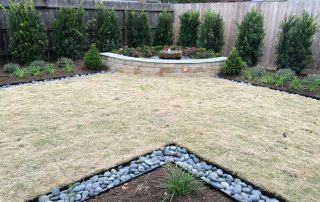 We want to create an environment that’s both beautiful and filled with harmonious elements so that each aspect of your outdoor space can complement one another. 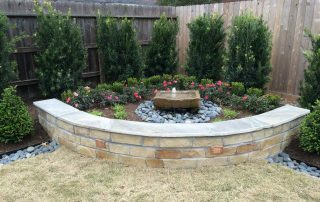 When you schedule your consultation, the owner, Wes Hackney will begin by meeting with you on-site and evaluate your outdoor space. 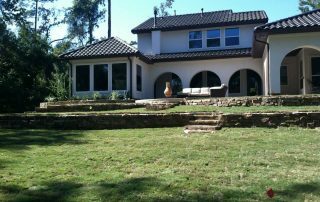 We will discuss your design goals and style preferences. 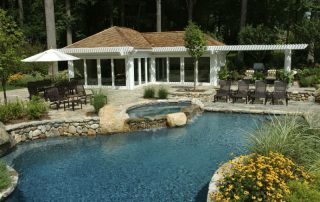 In most cases, we can offer a unique service for the industry, an immediate conceptual design. 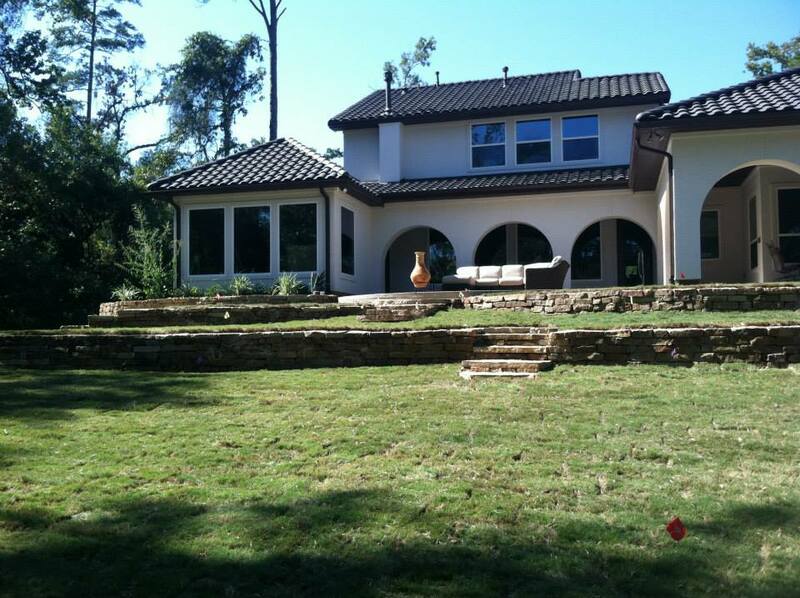 Many of the time, Wes can design your entire plan on the spot and you won’t have to wait for weeks before beginning your new construction. 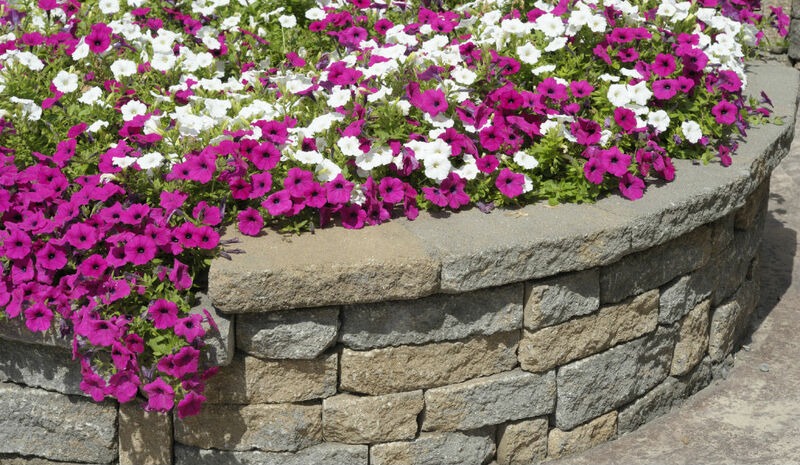 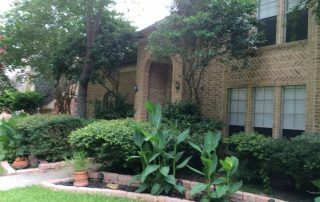 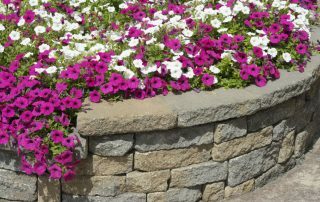 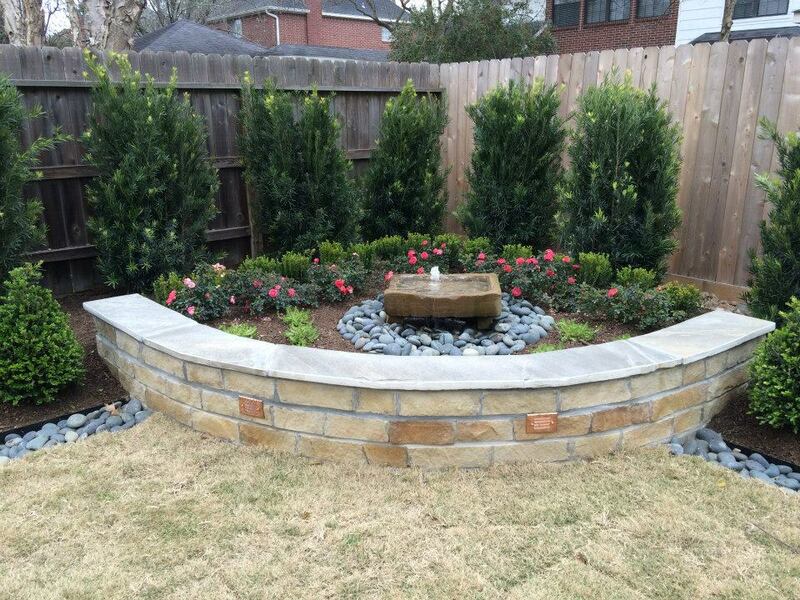 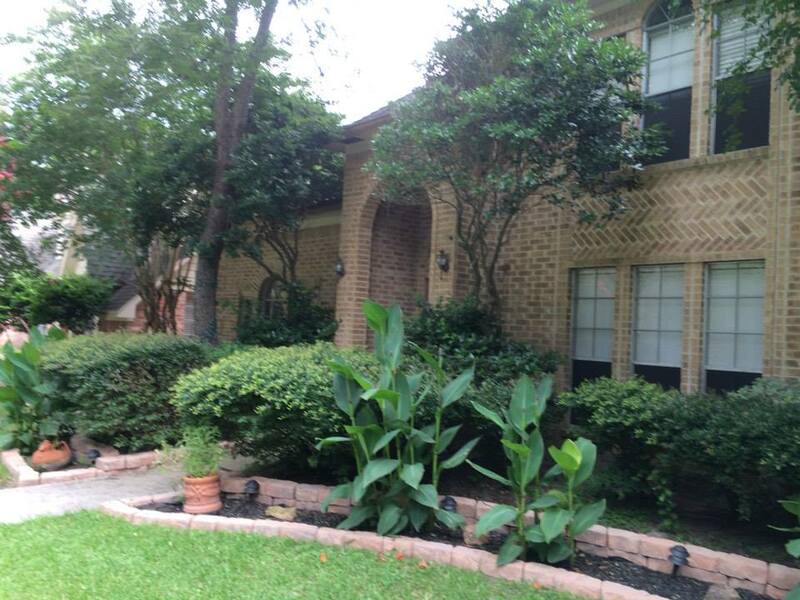 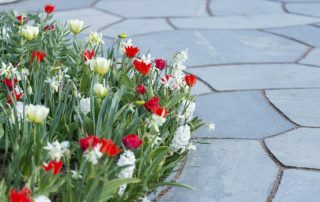 At Native Texas Landscape we offer full-service for Houston Landscape design choices. 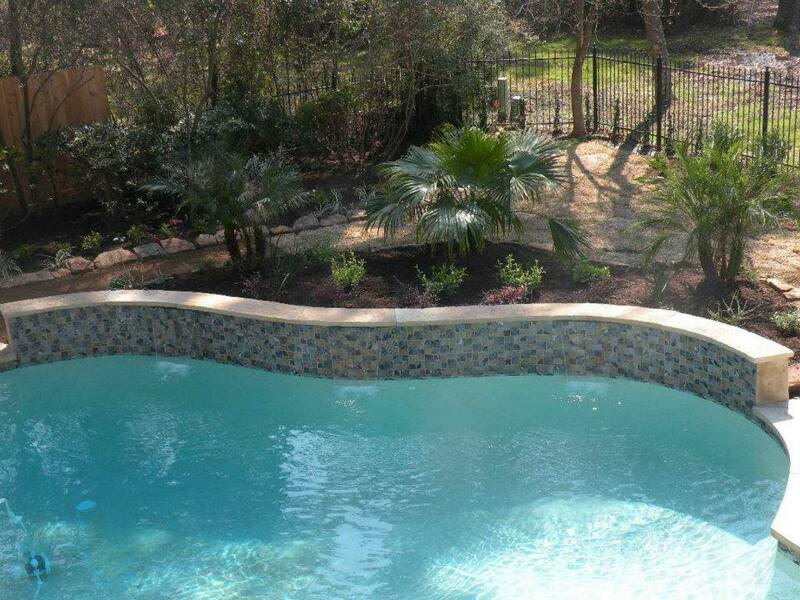 We want to realize your dreams and that begins with listening to you, the customer. 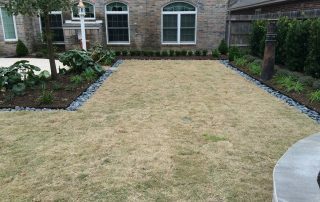 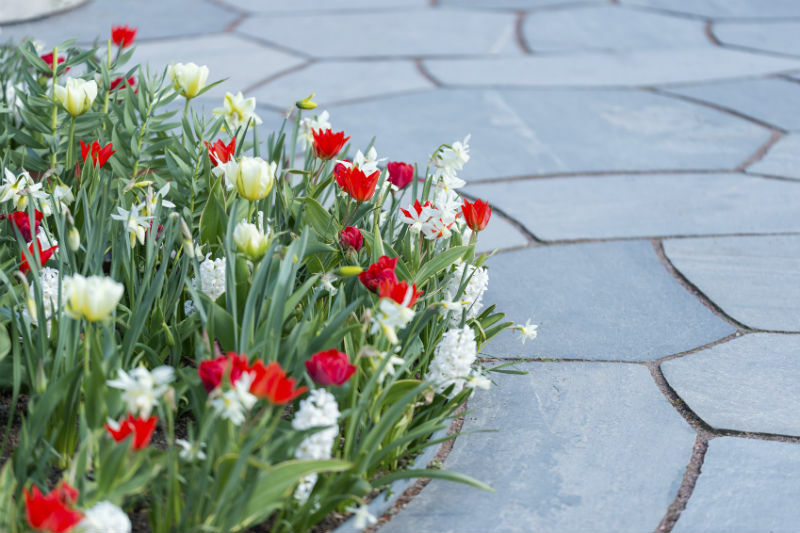 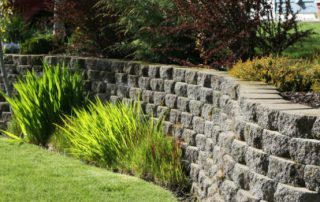 Perhaps your request is simple, defining gardening beds in the front of your home or we can just as easily re-imagine an entire space, we can invigorate your home’s outdoor potential. 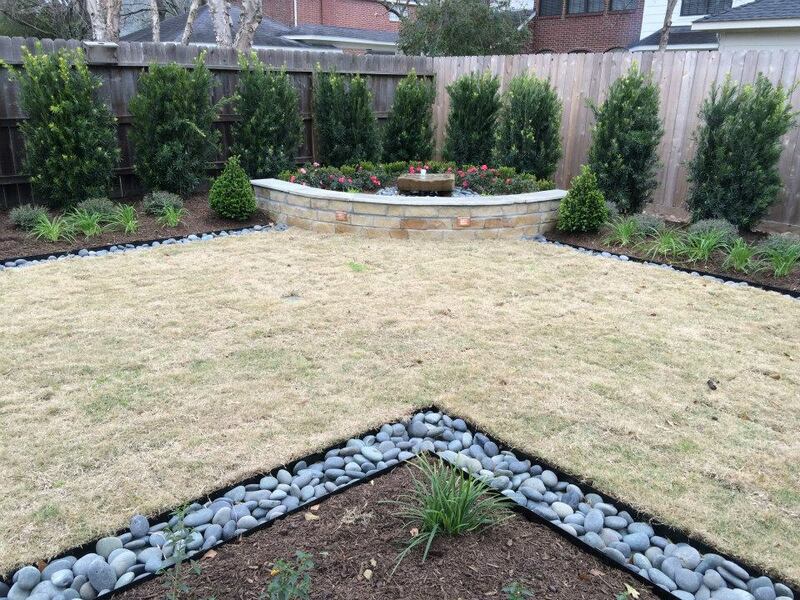 We will streamline your new landscape design project & we together will reach your goal much sooner. 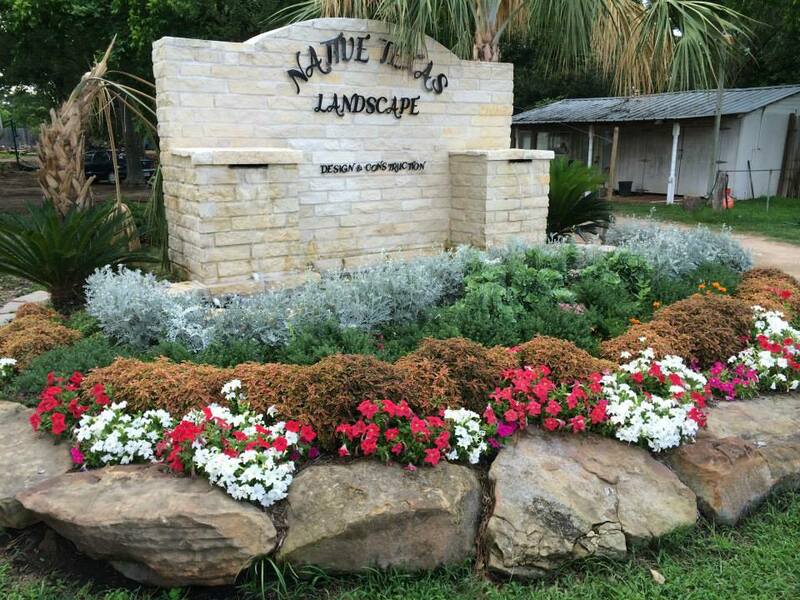 We invite you to call (281) 651-1971 or simply fill out this form to setup a consultation. 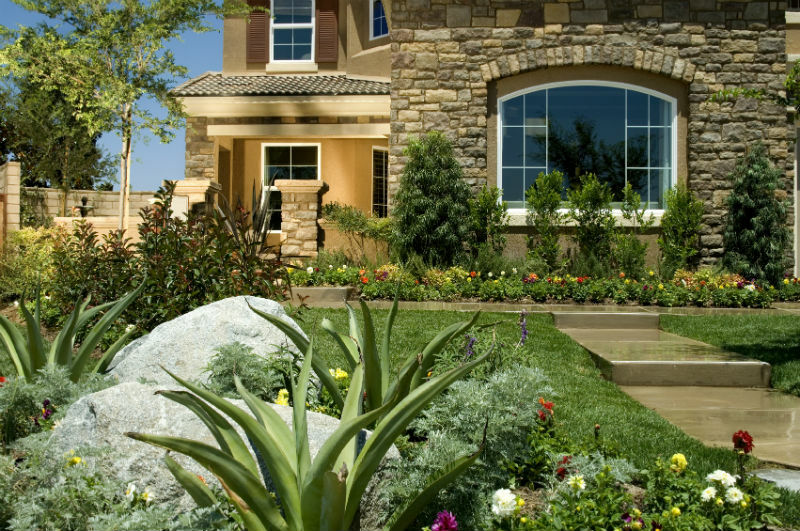 We only use this information for contacting you this one time. 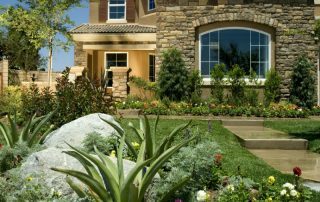 We do not sell or distribute your contact information. 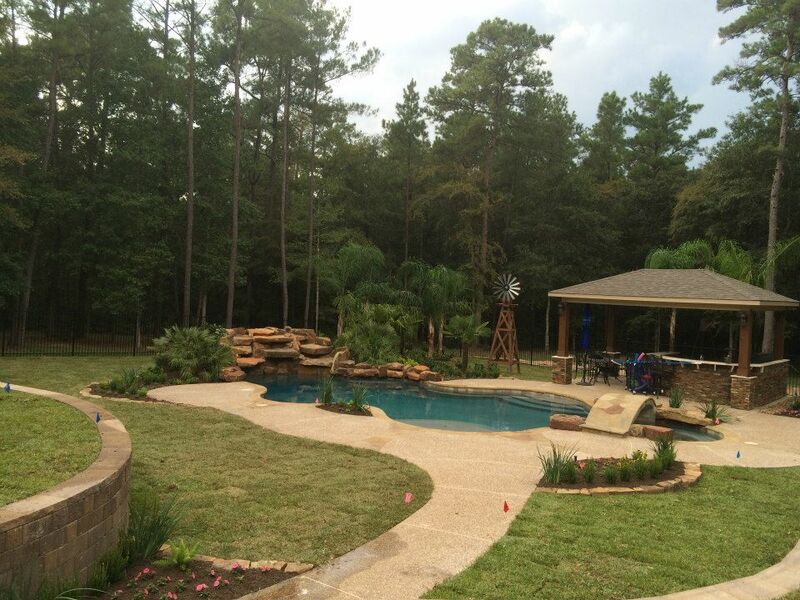 Native Texas Landscape Design and Construction is a full-service design and build firm. 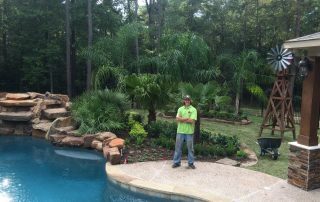 Wes Hackney is the owner of Native Texas Landscape and has employed most of his crew since he first started his company. 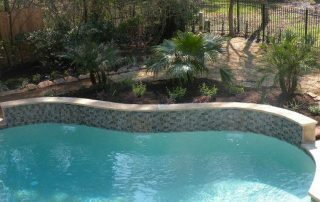 They take great care and pride in the work they perform and it shows.